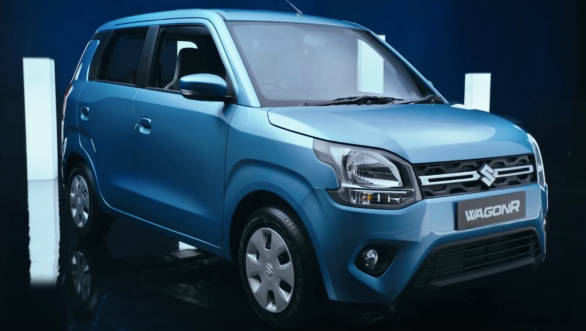 Maruti Suzuki is all set to launch the new-generation WagonR in India. The largest automobile manufacturer of the country has already started teasing the 2019 WagonR on their social channels. Also, the company dealerships all across the country have been accepting bookings while a select few are offering discounts on the leftover stocks of the previous-ten model. Interestingly, the WagonR have always featured in the top 10 best selling cars in the country for more than 10 years. Also, 51 per cent of customers have been first time buyers while 24 per cent came back to the model, which speaks volumes of the brand's legacy and acceptability in the country. The production of this tall boy hatchback commenced at the Manesar plant in the first week January. The company has started dispatching the 2019 WagonR to all its dealerships. We expect the deliveries to start in the first week of February. The official launch event is scheduled to take place on January 23, 2019. Here are the top five facts about the hacthback. This new-generation offering gets a muscular styling with more contours. Looking at the visuals, one can see some inspiration from the more premium Suzuki Ignis. The hatch now gets dual-split headlights, tweaked bumper and wheel cap design. Also, the rear sports vertically stacked lights. The overall design does feel more premium, which is subjective. The cabin has been updated with a new trim design to make it more appealing than before. Thanks to the new platform, the cabin of the WagonR has become more spacious which will offer better comfort to the occupants. 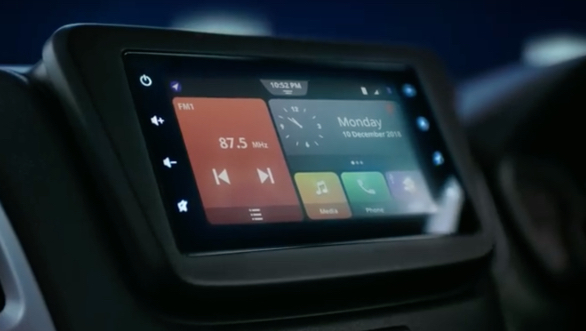 Additionally, the 2019 Maruti Suzuki WagonR comes with a smart touchscreen infotainment system that in addition to telephony, offers access to music and news, making it the only one in its class to do so. The new WagonR will also be offered with two engine options now. 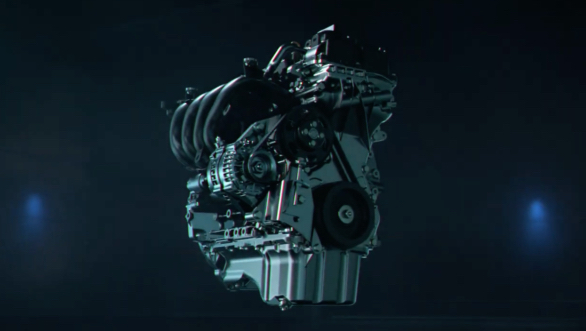 The K10B 1.0 litre motor carries on unchanged with its 68PS and 90Nm. Joining it in the line-up is the 1.2 litre petrol motor from the Swift and Baleno. This makes 83PS and 113Nm. Both units will be mated to a five-speed manual or an AMT. Underpinning the new WagonR is the fifth generation Heartect platform that also does duty under the Maruti Suzuki Swift, Ignis and also the Baleno. This has not only helped in reducing the weight of the hatch but also make it larger than before. Maruti believes that the high tensile steel used in this platform has improved the rigidity, making it more safe and also offer better NVH than before. We expect Maruti Suzuki to price the 2019 Wagon R at Rs 4.25 lakh onward. 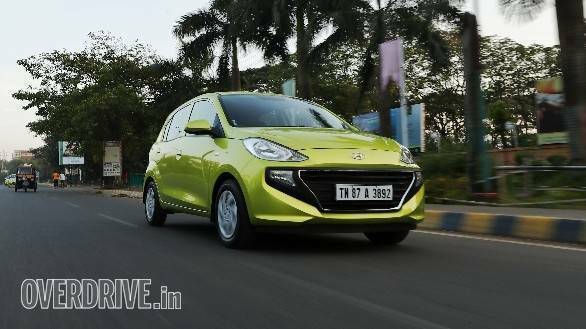 The two main rivals for the Wagon R will be the Tata Tiago and the recently launched Hyundai Santro.